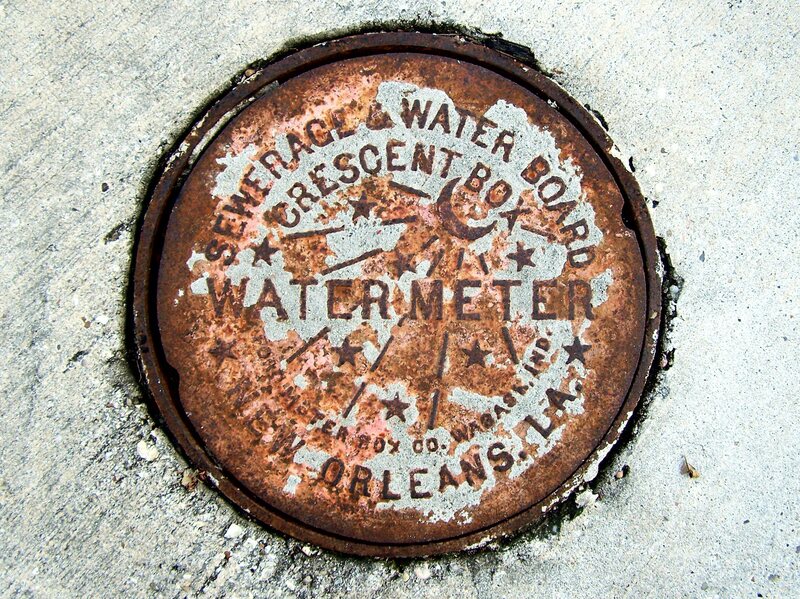 On January 28th, the Sewerage and Water Board Task Force issued its final report and recommendations for the management of the Sewerage and Water Board (SWB). Released with little fanfare, the report summarized what the task force found in the months it spent researching utility governance models, the situation of the SWB, and engaging with stakeholders. 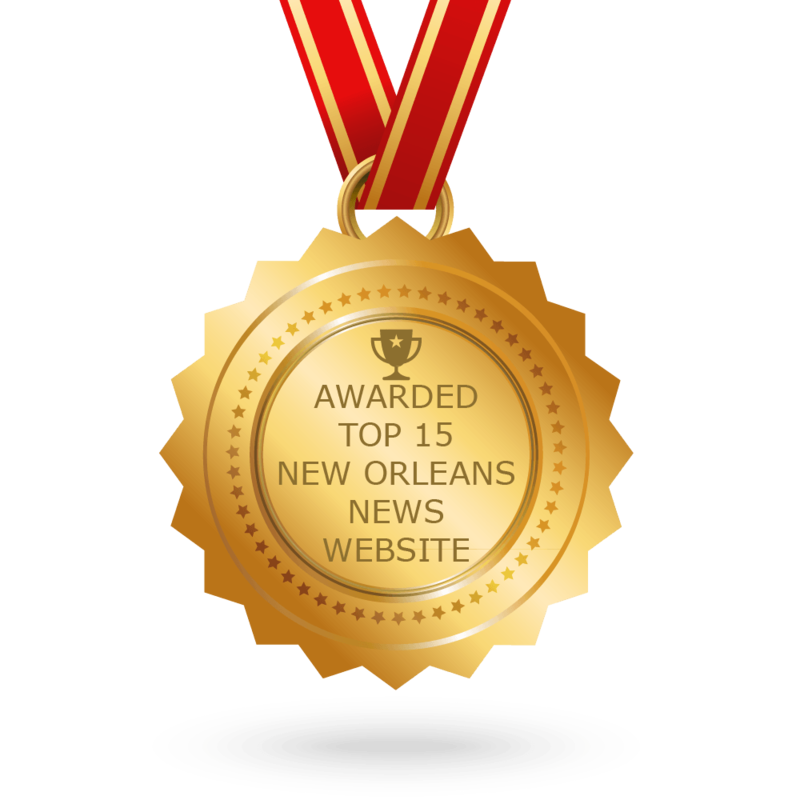 The task force included Councilman Jay banks, a representative from the Mayor’s office, the Vice Chair Lynes R. “Poco” Sloss of Board of Liquidation, City Debt, a representative from Louisiana Engineering Society, Ghassan Korban, of the Sewerage and Water Board of New Orleans, Cheryl Teamer from New Orleans & Company, Elisa Speranza of the Business Council of New Orleans and the River Region. The task force was volunteer-based and unpaid, and their recommendations are non-binding. 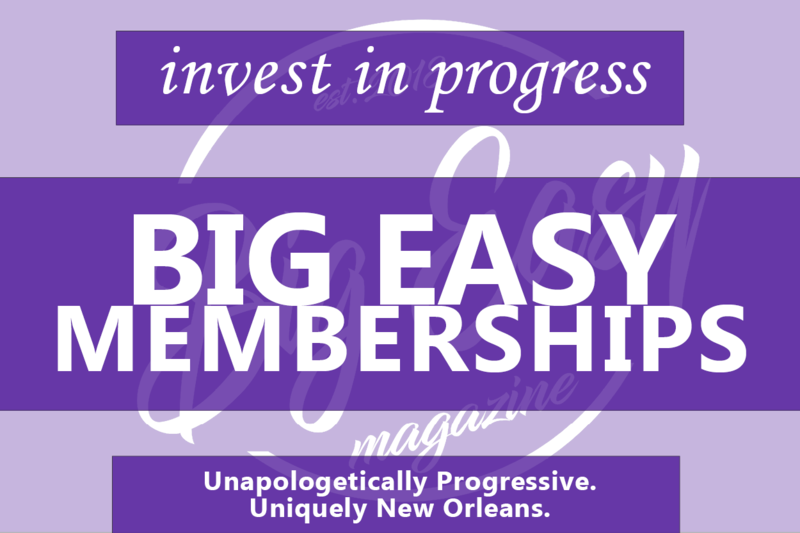 When Big Easy Magazine covered the public task force meetings in late November, the facilitators attempted to make one thing very clear—the task force was not going to be dealing with issues of “day to day management.” Though ratepayers attended, angry and demanding answers for substandard service, they were reminded with growing exasperation on the part of the facilitators that those issues were outside of the scope of the task force. The task force was meant to only look at structural management, governance, and funding for the Board, and find ways to improve management, funding, and sustainability. Those with personal complaints (though it’s worth mentioning that these complaints were nearly all related to massive, systemic problems like billing) were directed to an SWB representative also attending the meetings. Those meetings continued into early December; one was held in each of the five city council districts. The SWB has its beginnings at the end of the 19th century when technological advancements and a growing urban populace made its development both possible and essential. As the report notes, much of the infrastructure and equipment for the SWB actually dates back to the SWB’s early days, making the infrastructure over 100 years old. The SWB functions as an independent body from the city government, and currently draws its funding from three sources: user fees (on sewerage and water), millages (based on a property tax system that funds city drainage), and bonds that fund the whole system. From the beginning, the report “acknowledges the acute lack of public trust in the SWBNO,” going on to state the necessity “to rebuild customer support by addressing serious management issues, reinvesting in the workforce, and instituting transparency and accountability.” Not only did attendees of the public meetings voice their dissatisfaction with the level of service, but multiple people also raised the topic of corruption. However, the report notes that the public meetings showed that the public is receptive to a restructuring of drainage fees in a way that would be more equitable for the city, possibly taxing based upon the amount impervious surfaces on a property. In particular, the report notes that there was interest in revisiting what councilman Jay Banks calls “sacred cows”—nonprofits, schools, and hospitals that do not pay into drainage funding. Currently, the system collects about $54 million each year, but it needs about $50 million more. Because of the overwhelming feedback concerning accountability, the recommendations do not specify a new form of management, concluding somewhat grimly that a “wholesale change in the governance structure of the Sewerage and Water Board is not likely to produce substantially better results than the current structure.” The SWB report then details short, medium, and long term strategies to meet their goals. The first is for the organization to “right itself” and restore public faith. This would involve another internal study to look at the organization’s needs and opportunities to streamline and improve accountability. The report also recommends more opportunities for rate-payers to interact face-to-face with representatives in the SWB, establishing a “Citizen Advisory Committee,” and fixing communication protocols. However, it remains to be seen whether these changes will be more palliative than truly restorative. More significantly, the report recommends ending the divide over drainage responsibility, consolidating all drainage back under the SWB (a medium-term plan). Currently, the SWB only has control over pipes over three feet in diameter—unbeknownst to most, the Department of Public Works, run by the city council, controls the catch basins and smaller pipes—nearly 1200 miles of them. The vision presented here is much less a grand call for overhaul than a series of suggestions to restore accountability and extensively review the organization. And again, it’s non-binding.